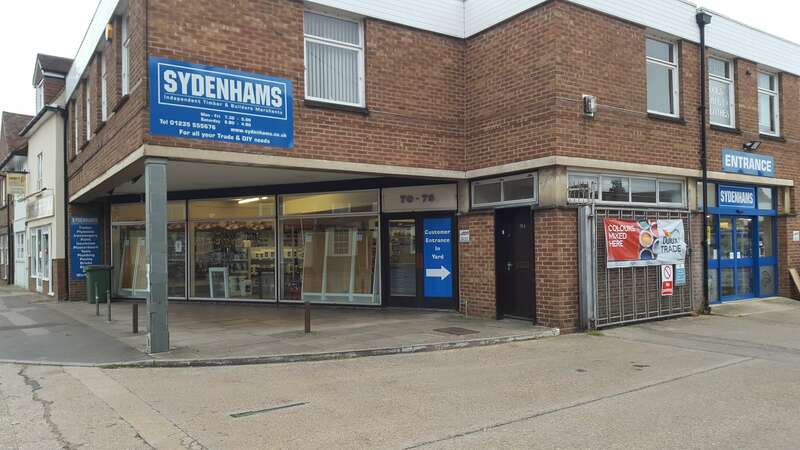 Hello & welcome to Sydenhams Builders Merchants, Abingdon. Acquired by Sydenhams in March 2015 we have seen lots of exciting developments and changes to bring you a selection of new products and services. Pop in to see the recent changes in branch!